You thought Peter Parker had it tough? Think again. Though it may appear otherwise, considering the limited exposure of the character in recent decades, Matthew Murdock is by far Marvel's greatest and most compelling creation. He's a swashbuckler, a morally ambiguous vigilante, the protagonist of numerous courtroom dramas and a revolutionary hero that has formed the basis of countless tales both marvellous and thought-provoking. Indeed, there aren't many other costume-clad characters that can invoke such sentiments, even ones that have garnered a legendary reputation Murdock would struggle to eclipse. But while that may have once been the case, Stan Lee and Bill Everett's creation is finally getting the recognition he's long deserved, experiencing a reinvigorated popularity as a result of Drew Goddard's sublime Netflix adaptation of their original source material. 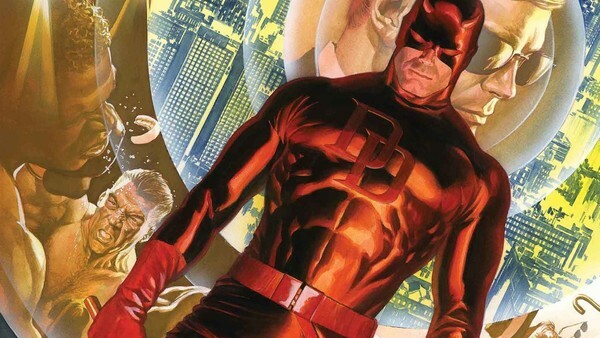 It may not have led to the character receiving the same iconic status of, say, Spider-Man or Captain America for instance, but as far as connoisseurs of all things comics are concerned, Daredevil is by far the most enthralling superhero on and off the page. Born Again, The Devil in Cell Block D, Guardian Devil, The Murdock Papers - all are among the finest literary works in the medium. All transcend the usual tropes of the typical superhero comic book and in doing so, have elevated Matt Murdock, his allies, his enemies, and the world he inhabits to unparalleled story-telling heights. 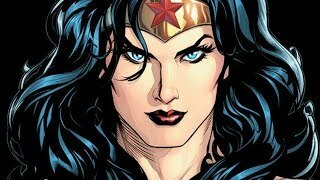 The works of Frank Miller, Ann Nocenti, Brian Bendis, Ed Brubaker and Mark Waid epitomise the potential to be had within the superhero genre, as they demonstrate so eloquently through tales of deception, conflicts of morality, and through just plain ol' fashioned character-driven crime drama. What makes these tales so damn appealing however isn't just the intricate plots these authors are able to weave. No, what makes them so intriguing is that, at their core, they chronicle the events of a flawed, immensely relatable character. While this element in itself isn't alien to the vast majority of comics fans familiar with the House of Ideas' library, there are countless stories to have featured the Man Without Fear that have rightly fostered a reputation for quality story-telling. 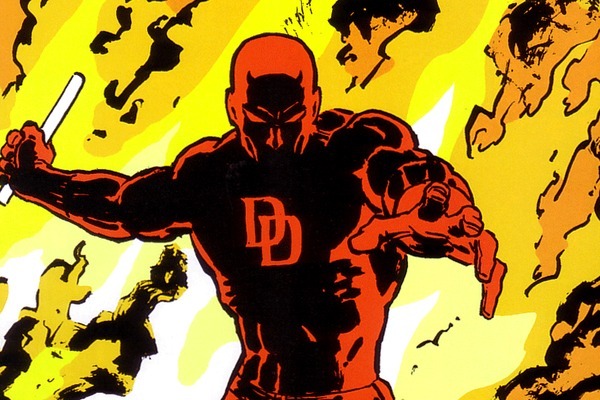 There may be the occasional miss, but for the most part Daredevil has remained the go-to hero for thought-provoking drama.